Miki joined Baskin Wealth Management in 2019 as Vice President, Business Development. Miki has over 25 years of experience in wealth management and financial services and has held senior management positions at Bank Hapoalim in Israel, United Kingdom and Canada. 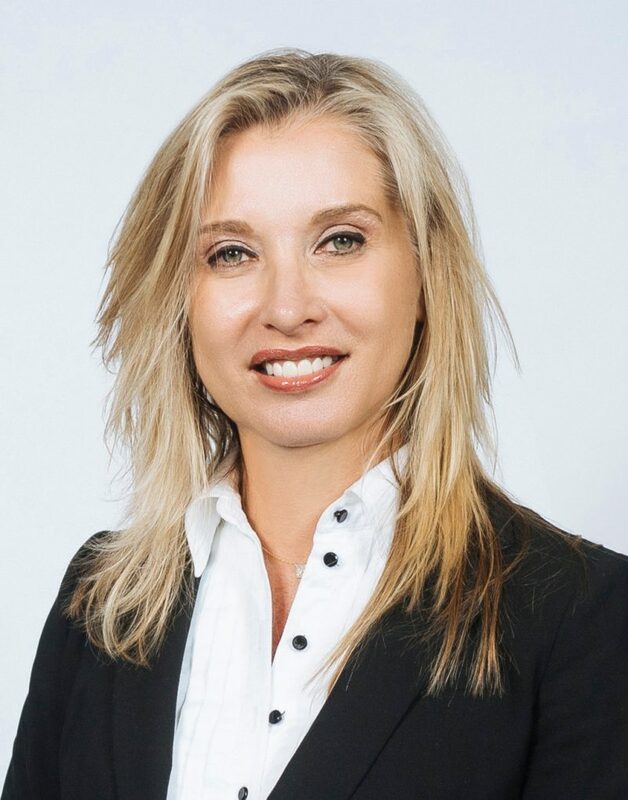 Most recently she served as Chief Representative of Bank Hapoalim in Toronto and led the Bank’s Canadian market presence for high net worth clients. Miki holds a B.A from Tel-Aviv University, Israel and an MBA from Heriot Watt Edinburgh Business School in the United Kingdom. Miki and her family live in Toronto and are actively engaged in Israeli and Jewish community cultural and charity events.